We can help reduce pain and restore balance to your body. Alisa’s motivation is to help people get back to doing the things they love in life. She enjoys seeing people improve their function and live better lives. Alisa is an Australian Chiropractor with Master of Chiropractic from Macquarie University. After visiting a chiropractor in Scotland to treat her whiplash, Fiona noticed her weekly headaches disappeared, she felt she had more energy and was sitting straighter! She decided she wanted to add to her degree in Anatomy and learn to help others in the same way. A little over a year later, she made the move to Sydney to study her Masters of Chiropractic. 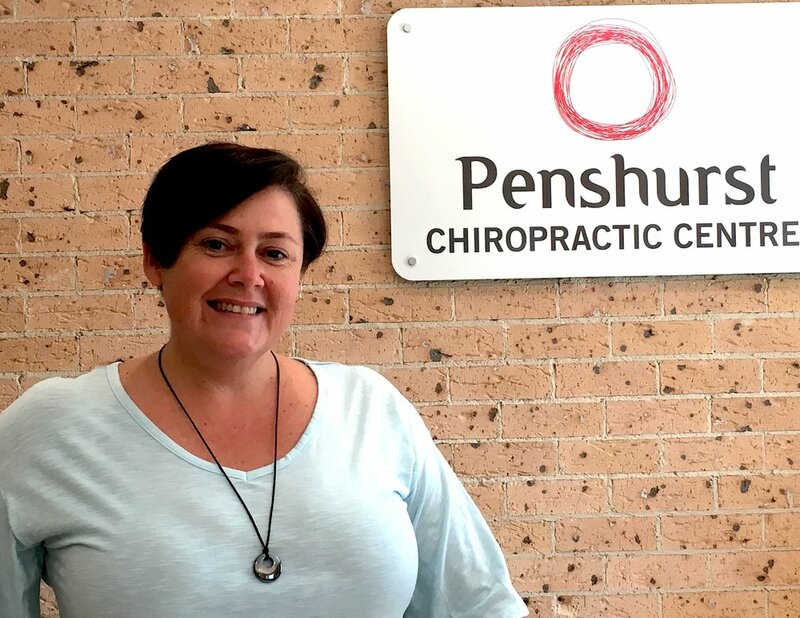 Since graduating, Fiona has worked in Glasgow and in Sydney, helping families feel better, sit straighter and reach their health goals through Chiropractic. Since having two children of her own, she has had an increased interest in helping out the little people in our lives. Terri Anne graduated from Macquarie University where she completed her Bachelor of Chiropractic Science and Masters of Chiropractic. She has a passion for treating musculoskeletal conditions and believes in looking at the body in a holistic manner. She uses a range of manual techniques, soft tissue work, dry needling and rehabilitation, and ensures all care is individualised to each patient. Terri Anne is a qualified sports trainer and has completed various courses including Rocktape and Internationally Certified Chiropractic Sports Practitioner (ICCSP) modules. She has previously worked with sports teams, helping with the management and prevention of injuries. Terri Anne’s interests include dancing, skiing, being outdoors and spending time with family and friends. Melanie Kiehne is a qualified clinical nutritionist and naturopath registered with the Australian Natural Therapists Association (ANTA). She is passionate about helping her clients achieve better health outcomes by combining an evidence-based approach with a holistic nutrition and naturopathic prescription. Melanie has a strong foundation in nutrition and uses food as medicine first to maximise health and facilitate healing in the body. She also combines this with quality supplements, herbal medicine, and lifestyle recommendations where necessary. Whether you suffer from digestive health problems, experience poor energy, weight issues or any other number of health conditions, Melanie can design a personalised and balanced treatment programme to help you reach your health goals. Whilst raising her two beautiful children -she found a new passion in Chiropractic care- working with a wonderful Chiropractic team for 6 years! Victoria’s other passions are nature/ travel involving nature / reading about nature and spending quality time with her precious Tribe - a small bunch a diverse beings that her life would be very less awesome without! If you're suffering from headaches, back and neck pain or reduced movement, relief may be at hand. Not sure if a chiropractor can help you? Ask us a question- we’ll answer any questions. Thanks for your message! We'll make contact within a day.